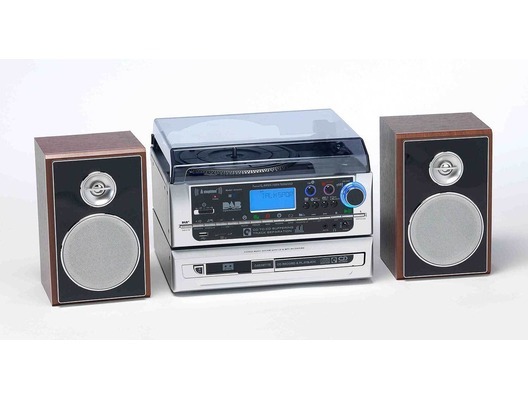 The Steepletone Atlantic is the big brother of the Metro and is equipped with a 3 speed turntable, tape player, USB & SD play back, CD player and DAB radio. 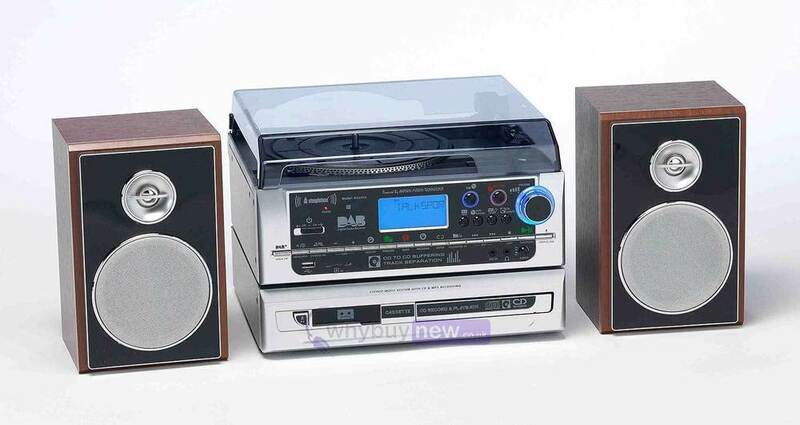 This fantastic recording system can record vinyl and tape onto CD, USB or SD as well as CD recording via USB. Using its Ampson Fashion Technology it allows you to record at 5x the speed to the previous models. Line-out Jacks (RCA: L + R): connect to an external Hi-Fi /Amp/PC, etc.